Friends, today’s Photoshop premium download is a set of 8 high-quality text styles for Photoshop. 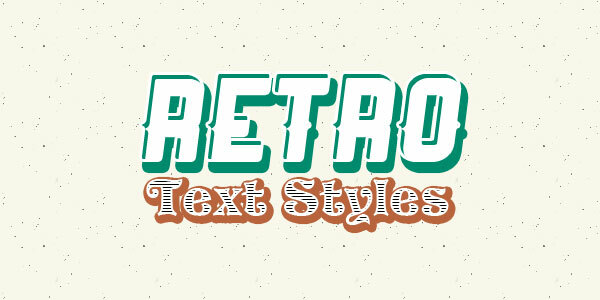 These layer text styles are ideal for vintage and retro text effects for your web and graphic designs. 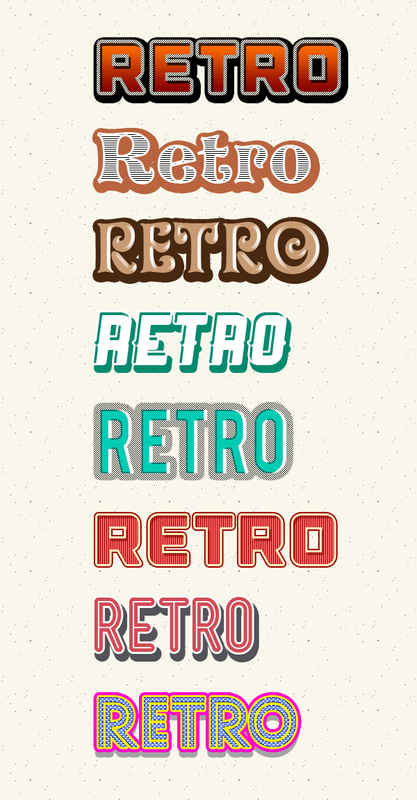 The text styles comes in .ASL file along with the original PSD file. You can apply the text effect to your desired text in just one click. To use these text effects, all you need to do is to copy the layer style by right-clicking on a text layer and click “Copy Layer Style” and then apply the effect to your own text by right-clicking on your text layer and click “Paste Layer Style”. The styles are 100% scalable, just use the “Scale Effect Command”.